There are times companies need to focus on their core competencies, and outsource areas of their business to others who specialize. 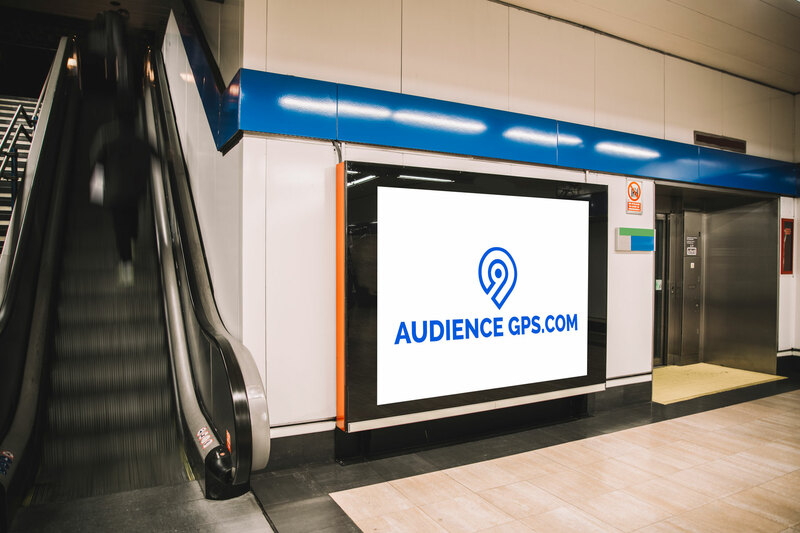 At audienceGPS.com we work with our parent company Big Clic Inc to offer AOR services to those clients who are looking for a group that can afford them a full 360 degree approach to their marketing. Outsource a specific marketing channel, or channels – or have us work in a marketing consultancy role on your behalf on a project-to-project basis. We work with our clients to discover their marketing objectives, and determine the resources needed each month to accomplish. Our agency clients sleep well at night knowing everything is being done to meet their marketing channel goals, using proven platforms, and experienced staff.